WHAT ARE ASSURANCE REVIEWS AND ARE THEY WORTHWHILE? 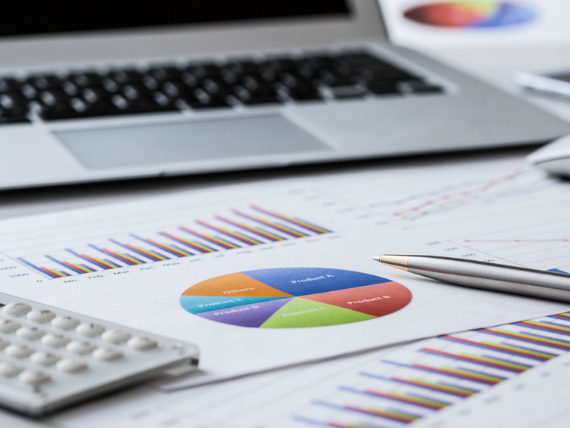 In accounting terms limited companies often fall into two categories. Firstly, those who are medium or large and are required to have statutory audit. 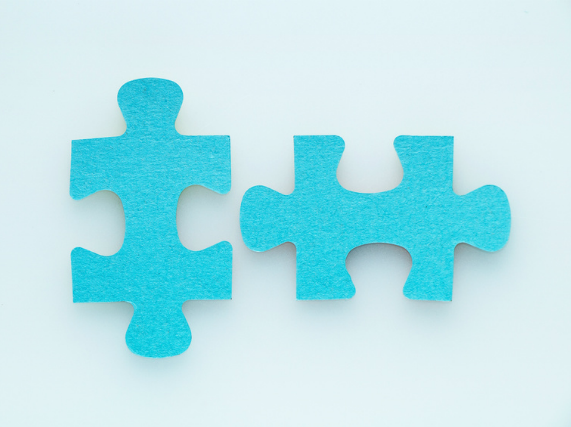 Secondly, small companies who are not required to have an audit but still have to produce statutory accounts which can be prepared by an in house team or an accountant. ARE TAXES TAXING FOR TAXI DRIVERS? 1. There are two different classifications of the way in which taxi businesses operate for VAT purposes. 2. 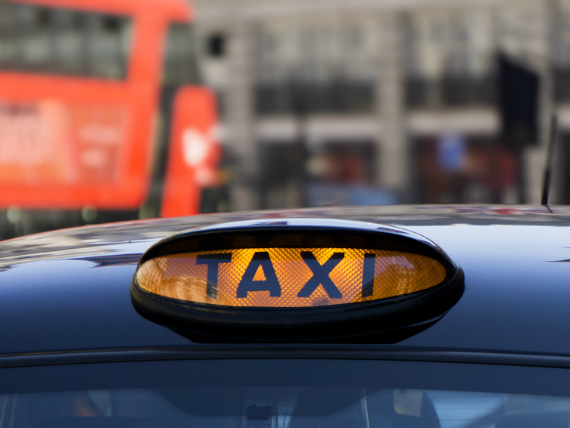 Businesses can operate as an agent so that the taxi fare is paid as a direct transaction to the driver who is self employed and is registered for VAT if they are exceeding the turnover limits. 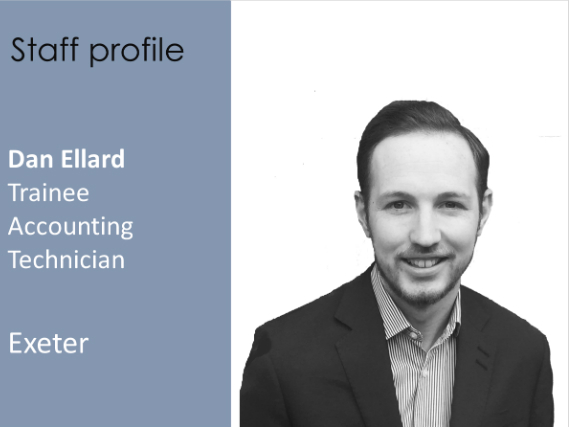 This month we introduce one of our Trainee Accounting Technicians, Dan Ellard, based in our Exeter office. 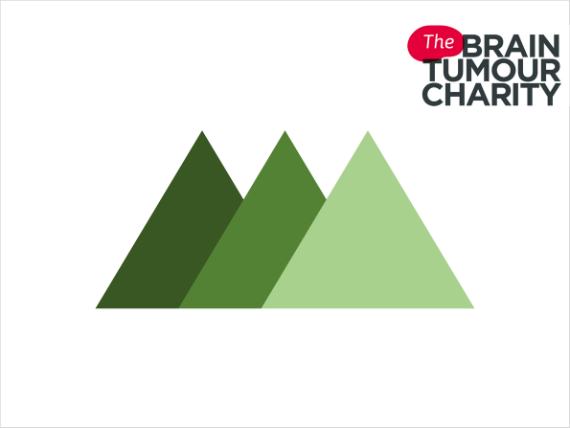 We are sponsoring our intrepid trainee accountant, Harriet Butland, who is limbering up to take on one of the UK’s most gruelling treks – the Three Peaks Challenge – to raise money for The Brain Tumour Charity. 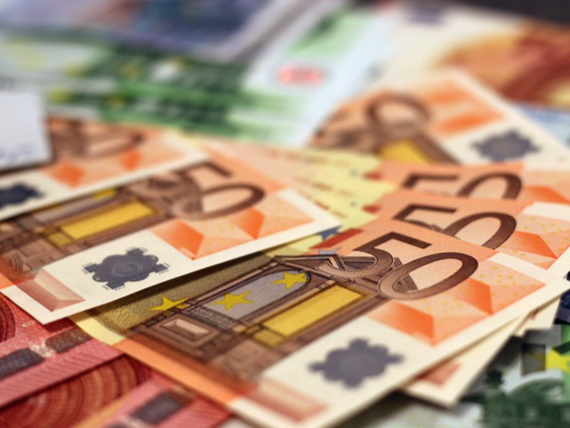 In the news recently there has been discussion of the way in which foreign holidays have become more expensive as currency exchange rates have fallen due to fears over the potential impact of a no deal Brexit. 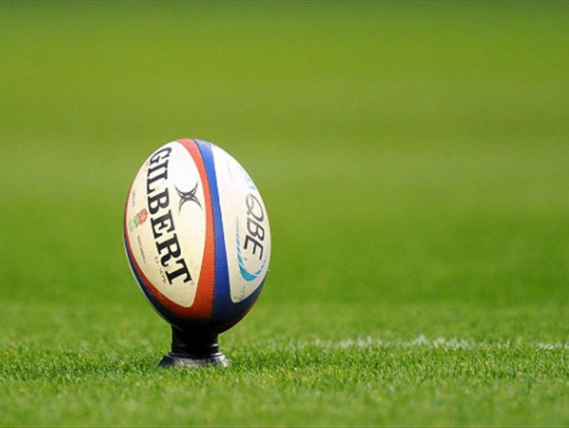 I am a keen rugby fan and it is known there are many lessons to be learnt from sporting activities that can be applied to business. In winning the 2003 Rugby World Cup, Clive Woodward clearly espoused these qualities. Reading his account of the World Cup victory whilst on holiday, one aspect of his management style stuck with me, namely the adoption of “CRITICAL NON ESSENTIALS (“CNE’s”)”. 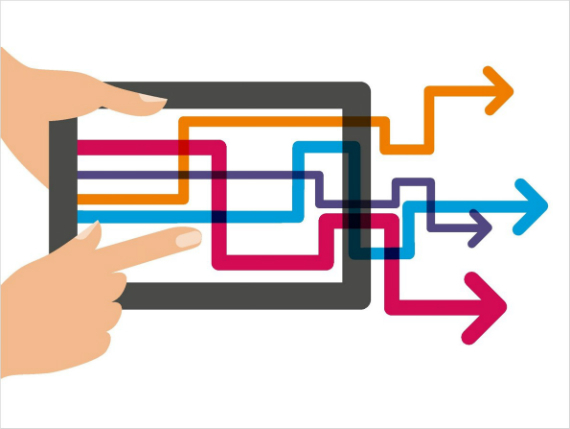 WE HAVE BEEN SHORTLISTED FOR THE BRITISH ACCOUNTANCY AWARDS! 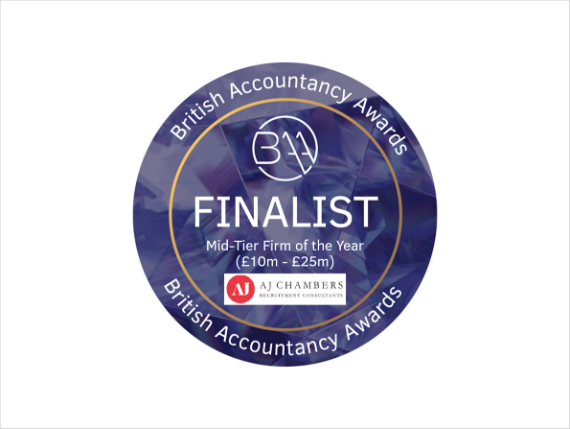 We’re very proud to say we are once again finalists at the British Accountancy Awards – the third time in four years we have been shortlisted! 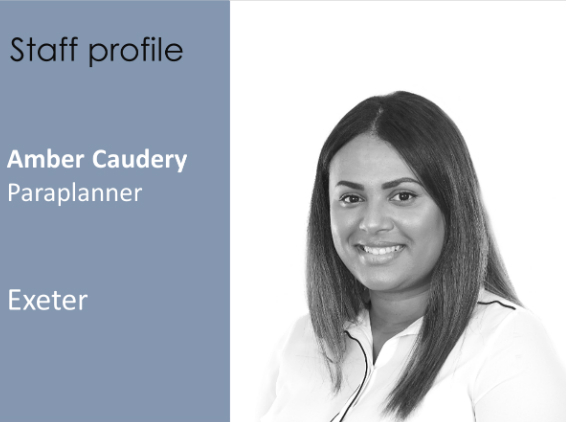 This month we introduce our newest Paraplanner, Amber Caudery, based in our Exeter office.